Peter Sheahan is an energetic entrepreneur with a reputation for transforming businesses by turning traditional paradigms on their head. His global consulting business influences the strategy of powerful multinational brands including Google, L’Oreal, News America Incorporated, Ernst & Young, BMW, and Coca Cola. Only 27 years old, he is globally recognized as a leading expert in workforce trends and generational change and one of the fastest-rising stars on the international consulting and speaking circuit. In the space of three years he has built a multi-million dollar consulting practice and has given over 2,000 presentations at such companies as NewsCorp, Microsoft, Harley-Davidson, Ernst & Young, and many others. 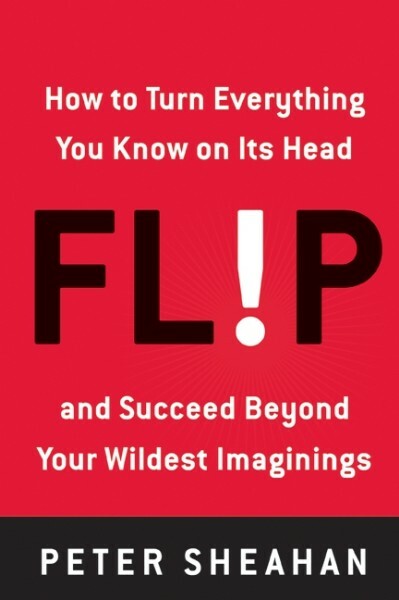 His newest book, Flip: How to Turn Everything You Know on Its Head – and Succeed Beyond Your Wildest Imaginings will be published by HarperCollins in spring, 2008. In Flip Sheahan shares insights gained from his work inside the boardrooms of some of the world’s most significant companies, and teaches today’s decision makers how to embrace change and successfully operate in an economy that runs on new ideas. “Business today requires new perspectives,” he says, and he believes that to succeed in today’s world, you have to be prepared to turn everything you know on its head. He reveals what the superstars of modern business have in common: an ability to ‘flip’ – to think counter-intuitively and then act boldly, with little regard for ‘business as usual’ conventions. The only rule is that there are no rules. Those who take these lessons on board will be well placed to join other ‘flipstars’ such as Richard Branson, Google, Toyota, Rupert Murdoch, and Apple. A recognized authority on global workforce trends, generational change and the impact they have on the way we lead organizations, Sheahan was among the first to uncover the Generation Y revolution in the workplace with his best seller Generation Y: Thriving (and Surviving) with Generation Y at Work. 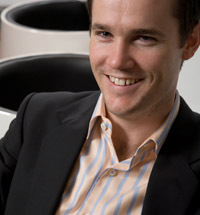 Sheahan is the author of five books, and has presented more than 2,000 presentations to a combined audience of over 300,000 people in six different countries.He was the 2003 MBN Young Entrepreneur of the Year, and in 2006 was voted the leading keynote speaker in Australia by his peers at the National Speakers Association. He lives in Sydney Australia with his wife Sharon and two children Maddy and Thomas.